Influencer marketing is currently undergoing something of a trust crisis. Recent media attention around problems such as follower buys, perceived inauthenticity and disclosure shortcomings have shaken confidence in partnerships between brands and the influencers with whom they work. Some have gone so far as to question the ultimate effectiveness and staying power of the practice as a whole. But reports of the trend’s decline are greatly exaggerated. Most of these issues aren’t flaws in influencer marketing itself, but rather the way in which marketers currently contract and pay for it, and the tools with which they do so are changing fast. The advent of new data-based technology is poised to wholly transform how brands find and negotiate with influencers. Artificial intelligence-powered discovery can help brands identify trustworthy talent that best fits their sensibilities, the use of predictive analytics can make for more equitable partnership contracts and more nuanced attribution methods can better show the scope of influencer contribution to sales. I believe these game-changing services will eventually usher in a new influencer marketing revolution in the same way mobile ad technology and other sea-change advances have overhauled other aspects of modern marketing. One of the most common headaches for brands looking to lock down influencers is how they charge for their services. Influencers, especially higher-profile ones, often demand a fixed fee upfront. Yet metrics-minded marketers have no idea what they can expect from them in terms of reach. Influencer performance is notoriously hard to gauge, much less predict. 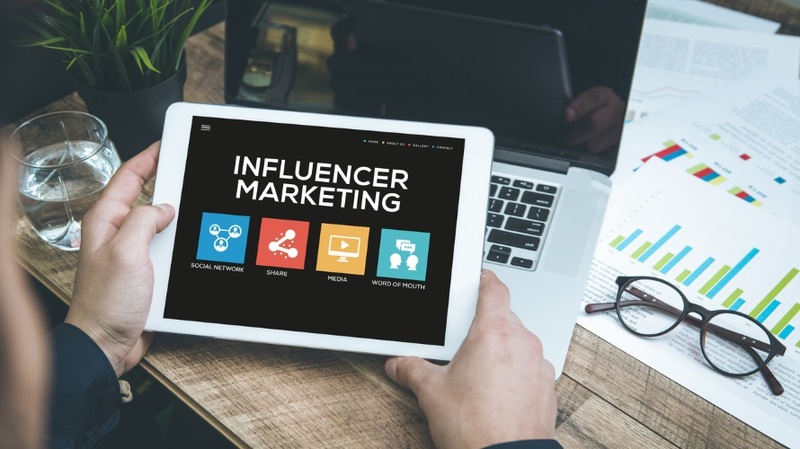 But thanks to a growing wealth of data on social interaction patterns and behavioral trends, a variety of tools now exist to help marketers forecast models of what they can expect from any given influencer. Predictive analytics can help single out followers who are likely to be brand advocates, measure interests with keywords and catalog average post engagement. This predictive power will grow exponentially as common patterns and historical trends are better understood. These services give brands a better idea of what they can expect from any given influencer and make it easier to come to a mutually beneficial agreement without as much risk that their content will land with a thud. Marketers have also become increasingly disenchanted with the sheer numbers game approach to contracting influencers. Big follower counts don’t necessarily translate to big performance numbers unless the followers are the right kind of users. Better attribution measures and predictive analytics can help determine more efficient plans to make the most of influencers of all kinds. The first step is casting off the last-click conception of influencer value. With a more nuanced understanding of attribution, marketers often find that certain partners are better for introducing a brand into the minds of consumers—say, a mention by a respected blogger in a given space—while others might work best for closing sales (maybe a website sharing a more detailed product comparison breakdown). By mapping out every step in the path to conversion through data, marketers can also identify sales that would have happened regardless of influencer involvement and avoid wasting money on mistaken attribution. In addition, we’re seeing brands move away from flat fees and toward a performance model, which enables them to pay influencers only for conversions toward which they contributed. As long as brands can track that contribution at all stages of the conversion path, performance-based payout models can ensure that brands are paying influencers in proportion to the value they drive. While many of the larger influencers demand upfront and fixed fees, the majority are increasingly open to a performance partnership arrangement and, in some cases, earn more on an effective basis.